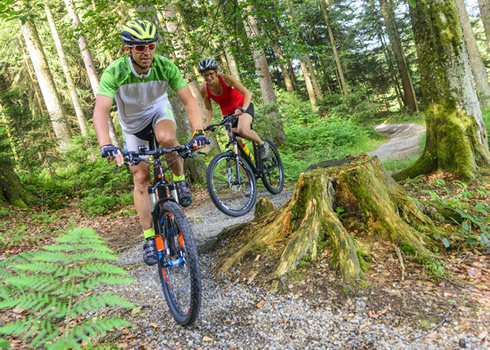 So you'd like to experience the exciting sport of mountain biking for the first time, but are unsure where to start, look no further than our Discover Mountain Biking day. 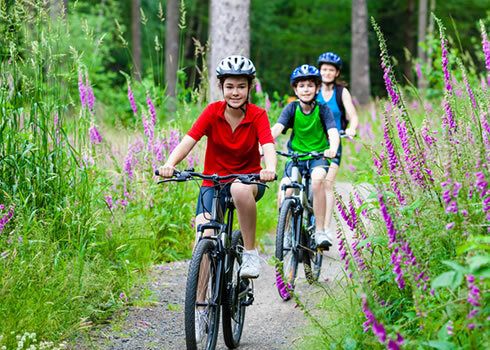 We'll get you moving in the right direction on one of our hire bikes; from selecting the right gear to knowing how to brake safely, we'll give you the skills to get riding off-road for the first time in safety and with confidence. 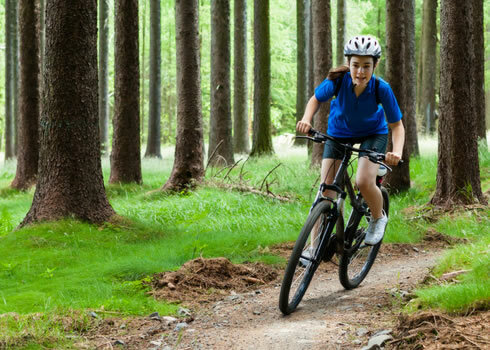 Then, in the afternoon, we'll take you and your new skills down some easy technical trails to give you a taste of the buzz you can get from this thrilling and rewarding sport. If this sounds sounds a little too basic, please choose our Singletrack Fundamentals course instead or have a look at our choosing the right course FAQ page. This is the first cycling coaching I have paid for and it won't be my last with Singletrack School!